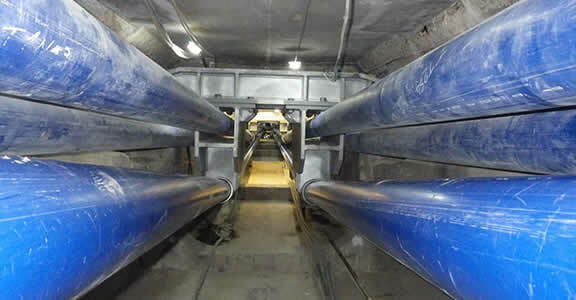 -- Leo Molenbroek, Construction Engineer, Breijn B.V.
Breijn B.V. prides itself on its speed, flexibility, and innovation. With more than 300 professionals, this Dutch firm is the civil engineering department of Heijmans Infrastructure and part of Heijmans N.V., one of the largest construction companies in The Netherlands. 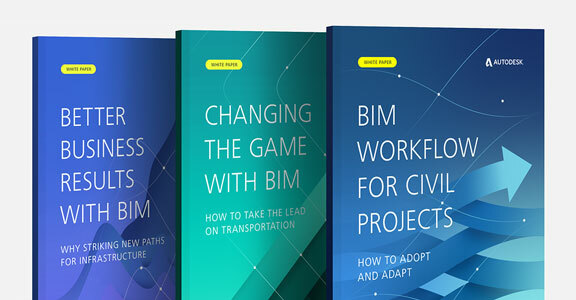 In keeping with its commitment to innovation, Breijn has been using Autodesk BIM solutions on almost every new project since 2007. 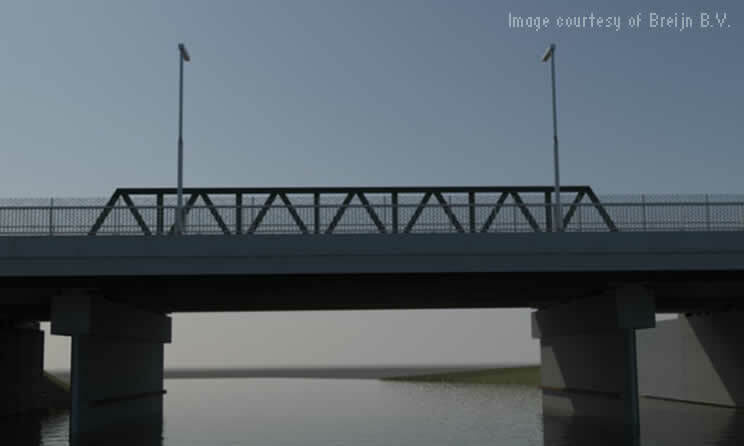 One of the firm’s recent BIM projects is the design of a replacement railroad bridge over the Linge River. The original bridge, built in 1860, was heavily damaged during World War II and replaced by a temporary bridge. ProRail—the Dutch railway authority—is now replacing this temporary bridge. “ProRail wanted a cost-effective replacement bridge, with minimal disruption of rail service during its construction,” recalls Cristian Otter, senior designer at Breijn. 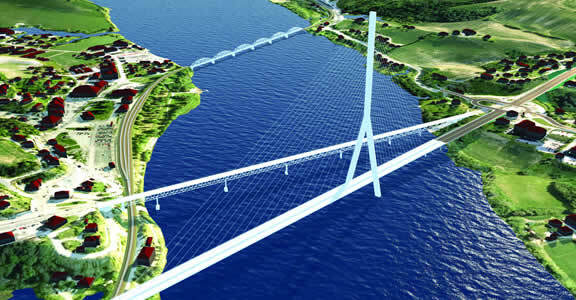 The existing bridge is a 40-meter single-span steel bridge. ProRail wanted a concrete bridge for maintenance and durability. “Current construction regulations only accommodate a concrete span of 21 meters, so our design proposal featured bridge pillars to support the weight,” explains Otter. “But since the bridge and railway is being used during construction, those pillars had to fit under the existing structure.” Breijn needed precise coordination of the existing structure and the new design, and a carefully crafted demolition/ construction plan. Breijn used Civil 3D software to help use existing GIS, rail alignment, and survey data. 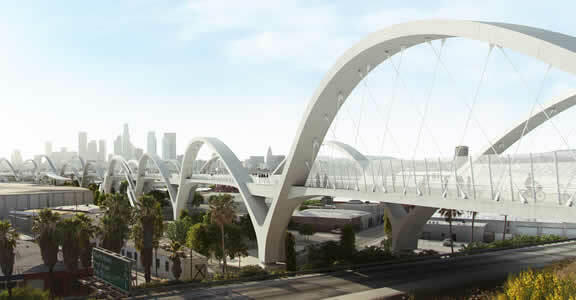 The designers imported this data to create a model of the existing earthworks and rail align­ment. “Using geographic data to establish accurate groundwater levels, we were better able to analyze and calculate the amount of underwater concrete needed for the abutments,” says Otter. 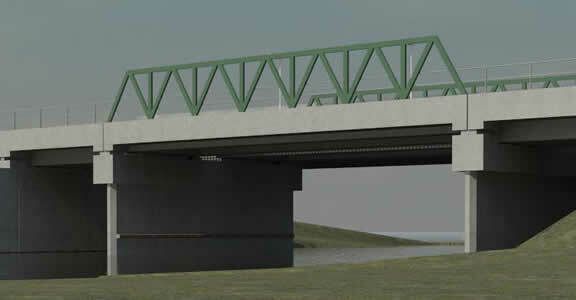 Rendering of the Linge River Bridge as seen from the river’s ban. Multiconsult helped their client explore bridge design alternatives and visualizations in-context to better understand options and make decisions earlier than usually possible.